When it’s time to move out of the dorms or you’re looking to tackle post-grad courses at the University of Colorado – Boulder, you want to be working with Boulder Property Management for your off-campus housing needs! 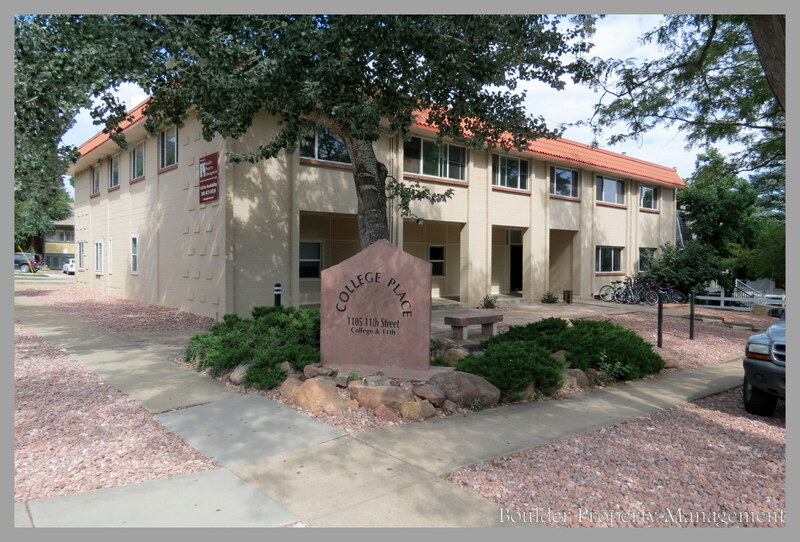 We have helped individuals, groups, families, and new arrivals to Boulder find student housing and off-campus housing with professional experience for the past 25 years. We can do the same for you! Boulder Property Management is a locally-owned, owner-operated, full-service property management company in the heart of Boulder, CO with an understanding of the market, knowledge of neighborhoods, with the commitment in helping you find the perfect housing match. Our off-campus housing and student housing options are extensive, representing not only some of the best properties in town, but also at the best locations in Boulder! With decades of experience and demanding standards for the properties we represent, Boulder Property Management is first-rate above all others in providing exceptional student housing services. Our vast selection of properties ranges from townhomes to apartments, condos to duplexes, large multi-plex properties to single-family homes. When it comes to Boulder, we cover it all! Huge property selection On the Hill, near CU campus, close to Pearl Street, Goss/Grove, north Boulder, Martin Acres, south Boulder, Table Mesa, and everywhere in between! Our expert leasing team can also help you choose the ideal location and help the student determine the best type of housing that meets their needs. We can help you refine the features of available properties whether you’re looking for a private bath, in-unit washer and dryers, secure entrance, large backyard, garage, pet-friendly and so on. Our experience can help you decide which part of town is best to live in if you rely on Boulder’s local bus service or if you want access to our many open space trails and hikes. Biking to class? We can point you to the properties that connect you to our infamous Boulder Creek Path in no time! We are friendly, knowledgeable, and here to make your off-campus housing decision simple and fast.